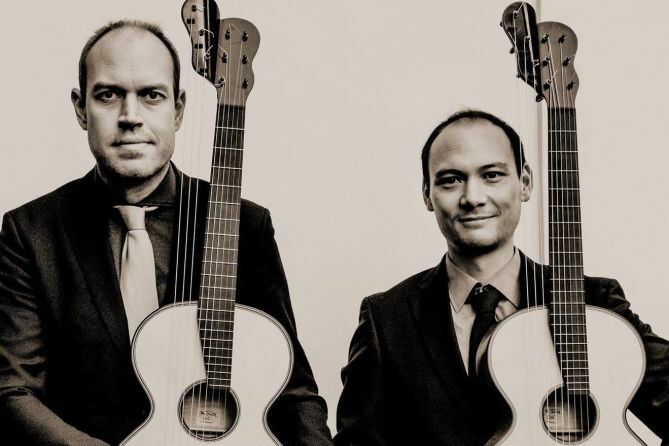 We are a classical guitar duo from Lucerne, Switzerland with Christian Fergo and Raoul Morat as members. One of the only duos specialising on romantic Viennese guitars. Schubert's music is our universe.